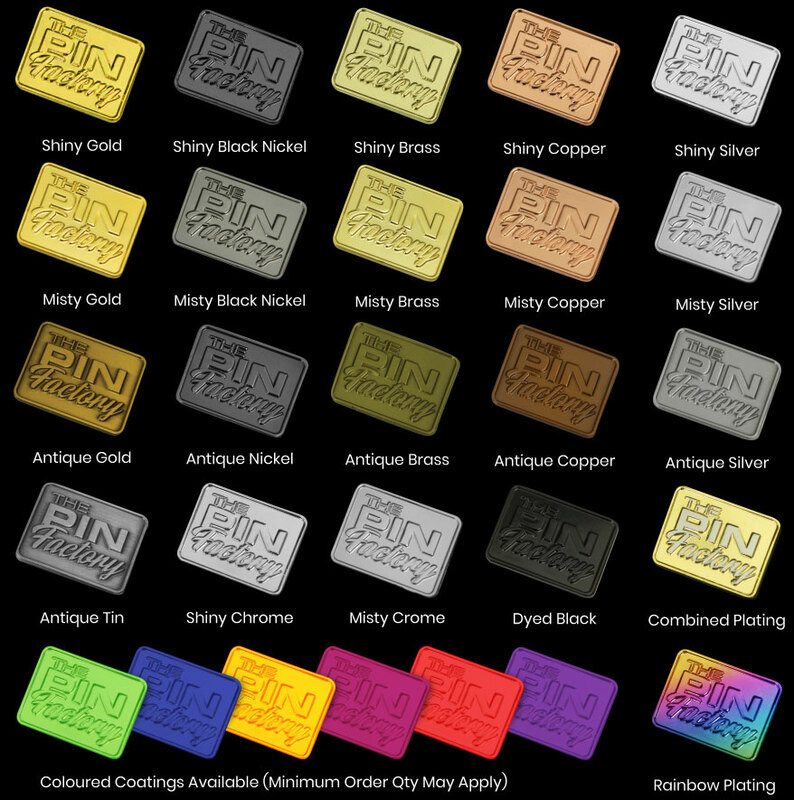 We can manufacture these full colour print epoxy dome lapel pins from traditional metal, pewter or tin or alloy. These pins are completely customised, meaning you can have whatever shape, design, size or colour you may need, you are only limited by your imagination. We have a free in house design service, only when you approve the design do we produce your items. We have control over the entire manufacturing process because we use our own factory so we ensure you only receive top quality products.